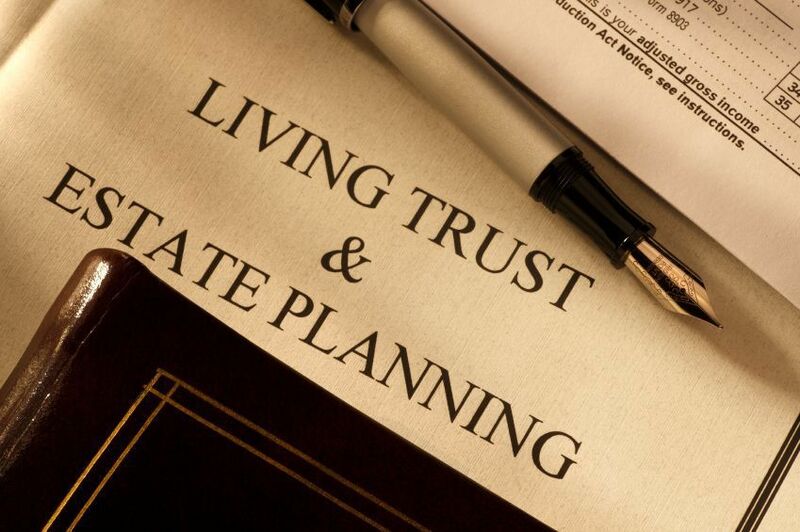 Avoid PA Inheritance Tax with an Irrevocable Medicaid Trust When you gift assets to an irrevocable Medicaid trust, you can avoid Pennsylvania inheritance tax—resulting in a huge tax savings. The annual gift tax exclusion for 2018 is going up from $14,000 per year to $15,000 per year. If you really want to go deep here's a link to the IRS announcement.